This article is #2 of a 8 part series dedicated to helping you prepare your business for the busy rental season. For additional suggestions checkout the rest of the Rent Season Prep 101 series. If you have units available and new listings to make, the marketing process is straightforward. But what if you don't have anything to market? 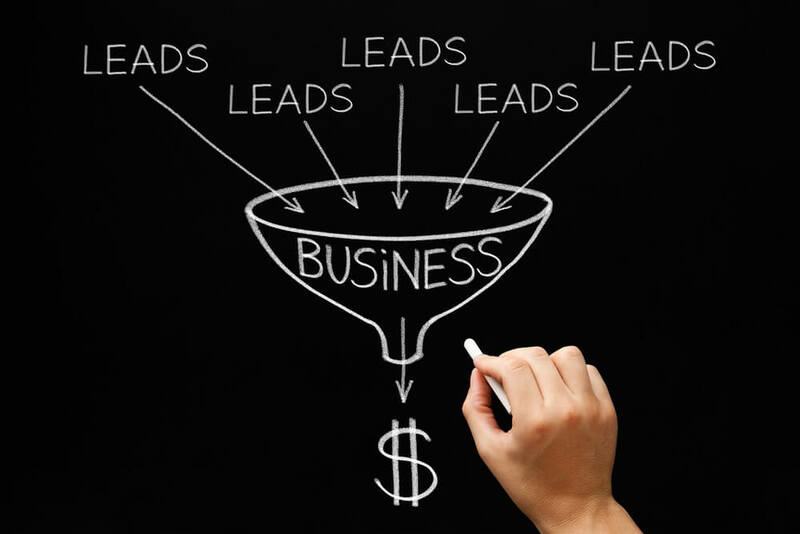 How do you keep your tenant pipeline flowing and ready for your next listing? According to the Rental Protection Agency, there are over 110 million renters and 22 million landlords in the United States. 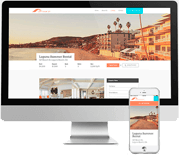 When you have a property available for rent, you'll want to quickly update your own website and add as many Internet listing sites as possible. Things like our one-click posting tool save the hassle of adding your listings to multiple sites. Within a few minutes, your new rental post can be on hundreds of sites. Writing a blog is hard work. The concept of a marketing blog in itself is not that innovative, but there have been many innovations with regards to keeping the creative juices flowing. We recommend trying HubSpot's Blog Topic Generator to get fresh ideas. Not sure where to start with your property management blog? We're here to help. Check out articles like "7 Blogging Tips for Your Property Management Sites" and subscribe to the Propertyware blog for even more resources. In addition to content, images are extremely important. In 2009, Airbnb was close to going bust but made a dramatic turnaround. One early strategy they applied was improving image quality. In one test, they replaced all the images on the site with professional, high-quality photos. The next week, they doubled their revenue! Once you have quality content, consider creating a newsletter to share both content and listings. According to Joe Pulizzi, founder of the Content Marketing Institute, "an email list is critical because you can't build your content on rented land. So many brands and companies build their audiences on Facebook and Google+, which is fine, but we don't own those names - Facebook and Google do." If you use a service like MailChimp, you can automate this list-building process and send out newsletters and email updates quickly and easily. It's estimated that over 56 percent of searches are of a local intent. This means getting on the Google Map is important for property managers to appear in local search results. One technique involves creating a Google Map listing for each property or apartment complex. In addition to this, you can hire a Google Trusted Photographer to further enhance your listing's street view. It's a fact: people believe reviews work. According to a Search Engine Land study, 88% of consumers trust online reviews as much as personal recommendations. Gathering positive online reviews is no easy task and needs to be worked into your business processes. The benefits far outweigh the inconvenience of asking previous tenants for a positive review. To find the best places to post reviews, perform a Google search for "home rental reviews + CITY". For instance, "home rental reviews Indianapolis" brought up Zillow, Yelp, and TripAdvisor. An added bonus: A recent survey of the world's top SEO experts ranked reviews and social signals as highly important factors Google considers when computing search rankings. Getting used to new technologies takes time, but it's worth it to work them into your daily routine. You'll see higher occupancy rates, less time spent, and lower marketing costs overall. Interested in learning more about how we at Propertyware can help keep your tenant pipeline flowing? Take a free online tour of Propertyware today.